Yashad Bhasma is an Ayurvedic mineral-based and immunomodulatory medicine. Purified zinc and aloe vera. 1. Yashad Bhasma is useful in the treatment of diseases related to zinc deficiency, throat, eyes, respiratory system, heart, blood and digestive system. 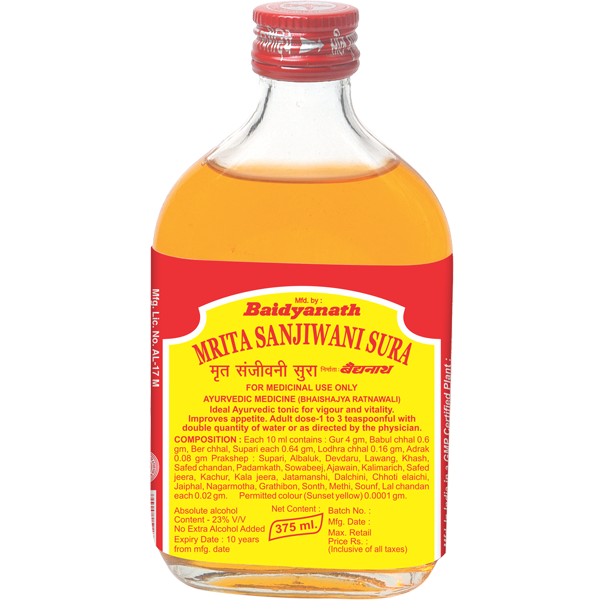 It also works well in diabetes mellitus and men’s problems. 2. Yashad Bhasma is useful in all types of fever and infections due to its immuno-modulatory effects. 3. It improves the immune system and helps the body fighting off the disease.